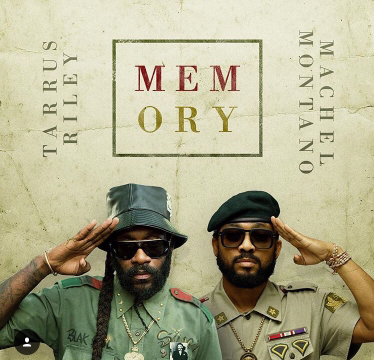 Carnival season is in full swing and we are really feeling Memory this sweet Caribbean collaboration from the soca King Machel Montano and Singy Singy Tarrus Riley. Memory is produced by Anson Soverall, and written by Dale Ryan, Kit Israel, Emmanuel Rudder, Machel Montano & Tarrus Riley. This song is a lyrical reminder to cherish the time we have with the individuals we care about most because the only time that matters is the present.